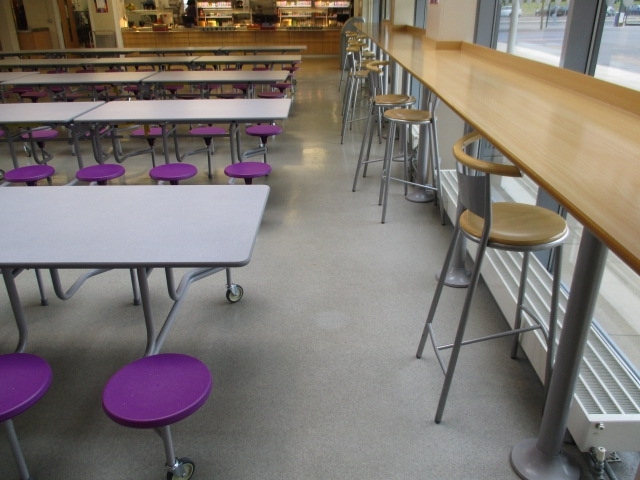 Portland Academy required an extension to its dining facility to cater for an increase in pupil numbers to the site. The existing dining room was reconfigured to provide an improved layout to the whole area. 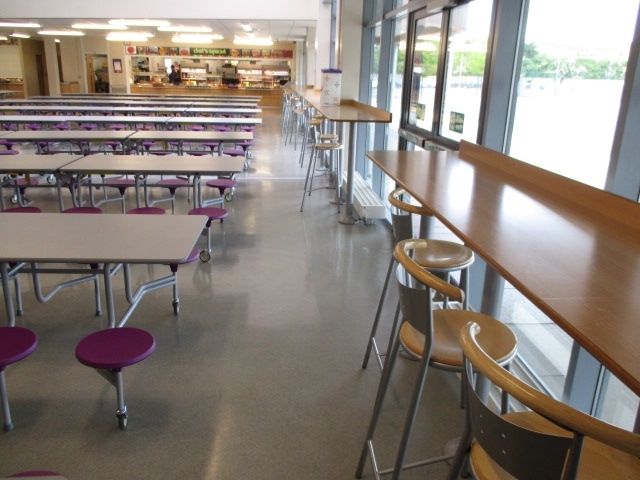 After completing this project the Academy has been able to cater for more students and provide a wider range of meals in a new and fresh environment. 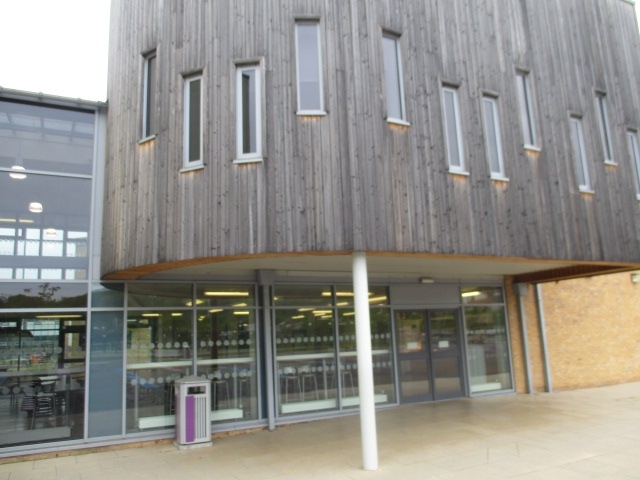 As this project was carried out on a live school site there were challenges that we had to overcome to eliminate any health & safety risks. 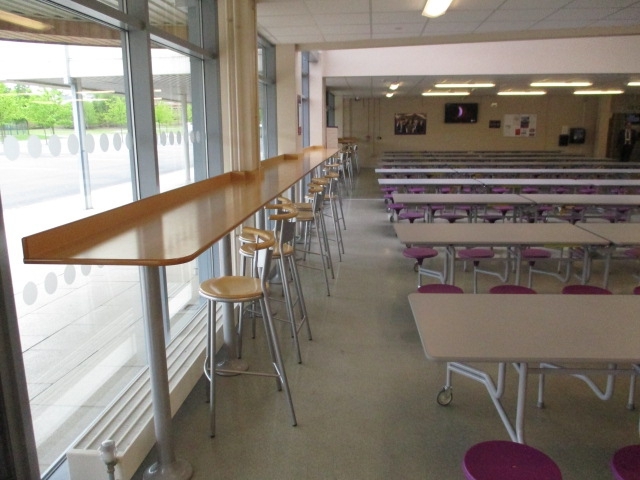 During the works clear segregation was in place to ensure our work didn’t come into contact with school pupils or staff. We ensured clear signage was in place so everyone knew the routes they could take whilst the project was underway. We held weekly meetings with the school and other members of staff to advise on forthcoming works. Certain elements of the work had to be carried out during holiday periods due to the nature of the work, for example, the erection of the steel frame for the extension was carried out using a crane. This activity was carried out during the holiday periods when it was safe to do so. Material deliveries to and from site had to be fully coordinated and were planned to arrive and leave site during lesson times when pupils and staff were in classrooms.